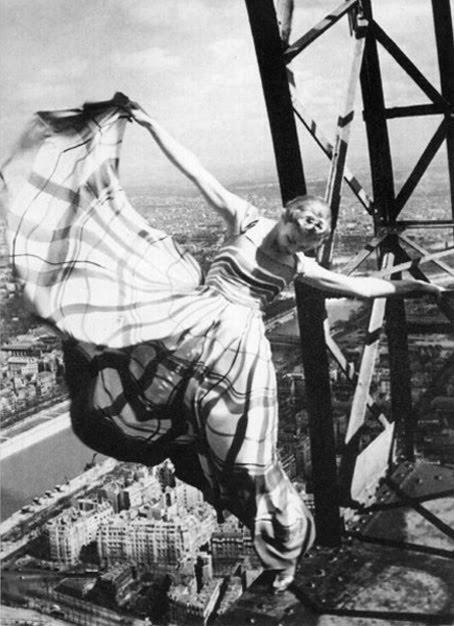 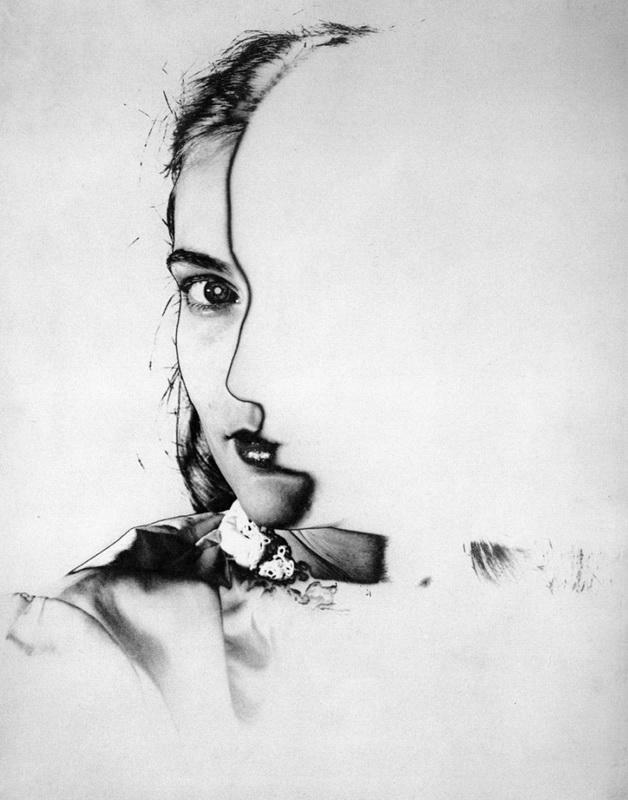 Erwin Blumenfeld began taking snap shots as child in Berlin. 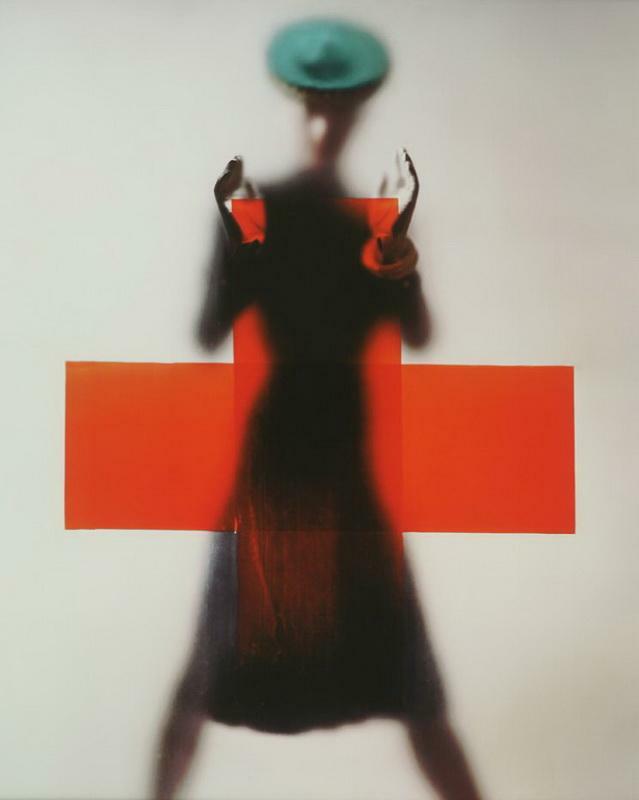 He got involved with the Dada movement in 1921 producing a series of remarkable collages. 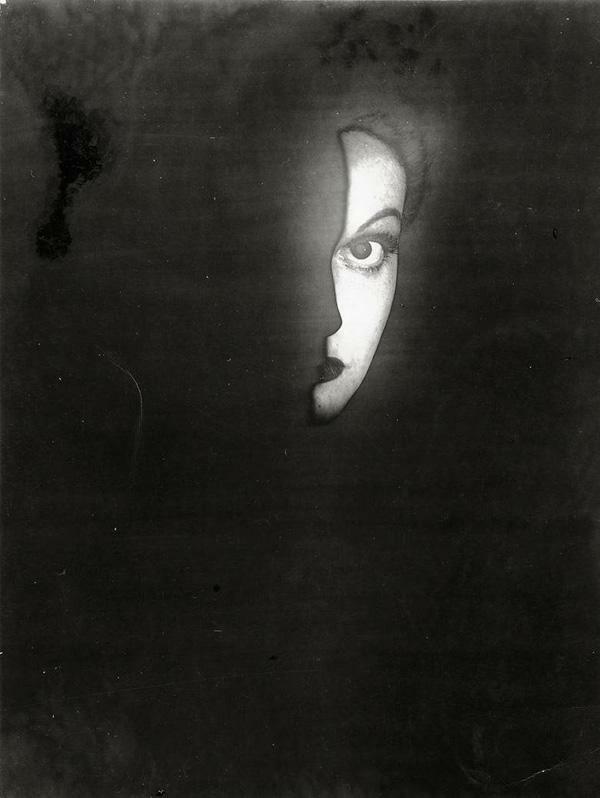 Blumenfeld moved to Holland in 1918. 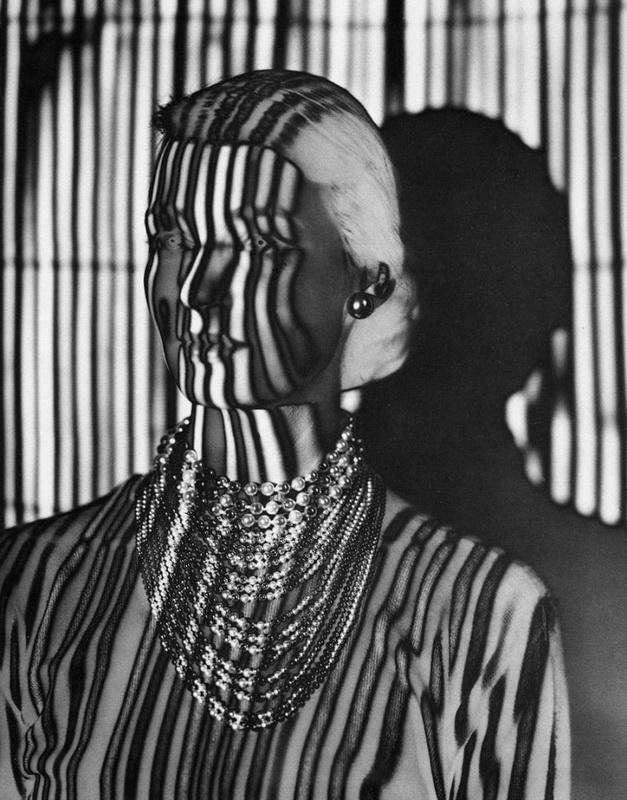 His career as a professional photographer began almost by accident. 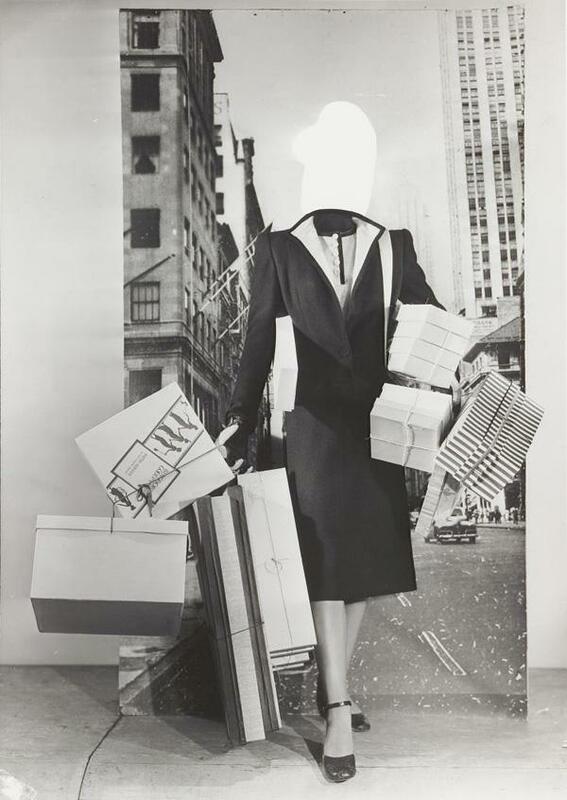 To support himself, he opened a shop selling luxury leather goods. 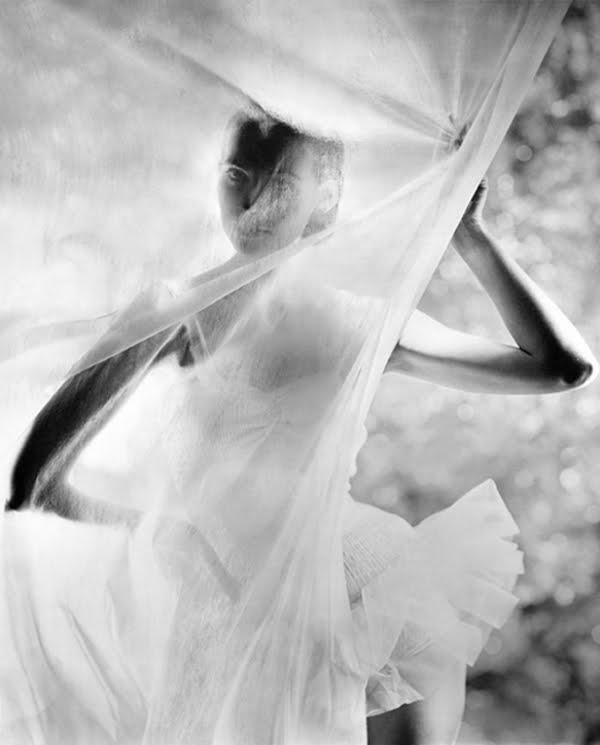 Behind a closed up wall he found a fully equipped photography studio. 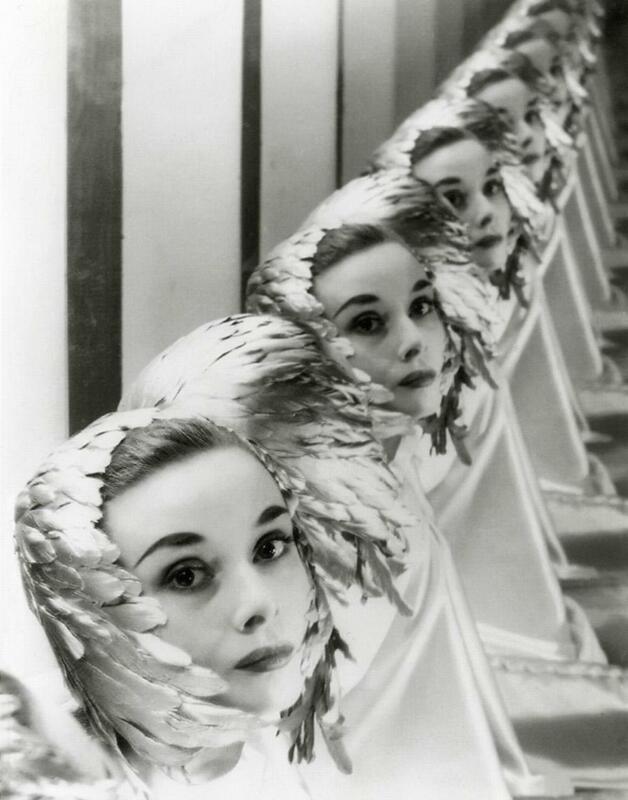 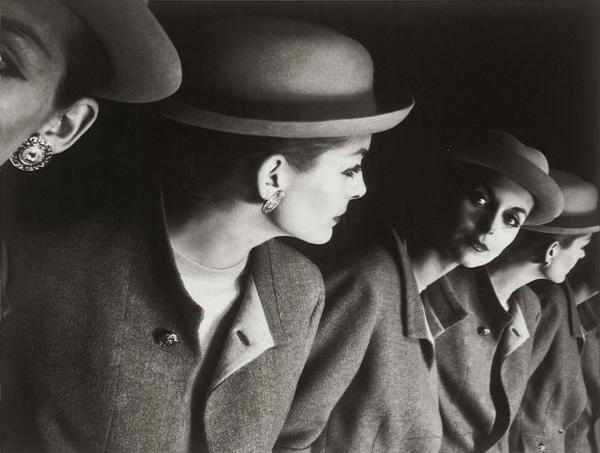 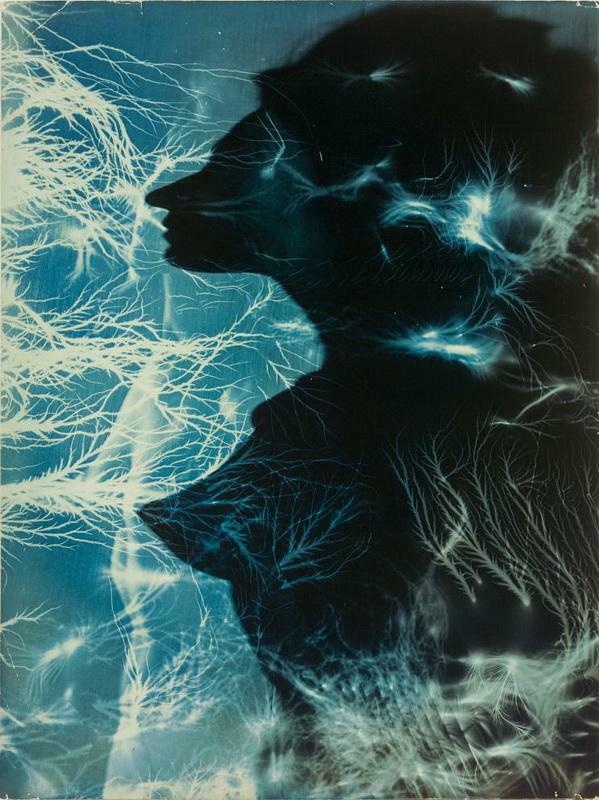 Blumenfeld soon became a master of photography, making elegant images and developing complex techniques using solarization and printing using mirrors. 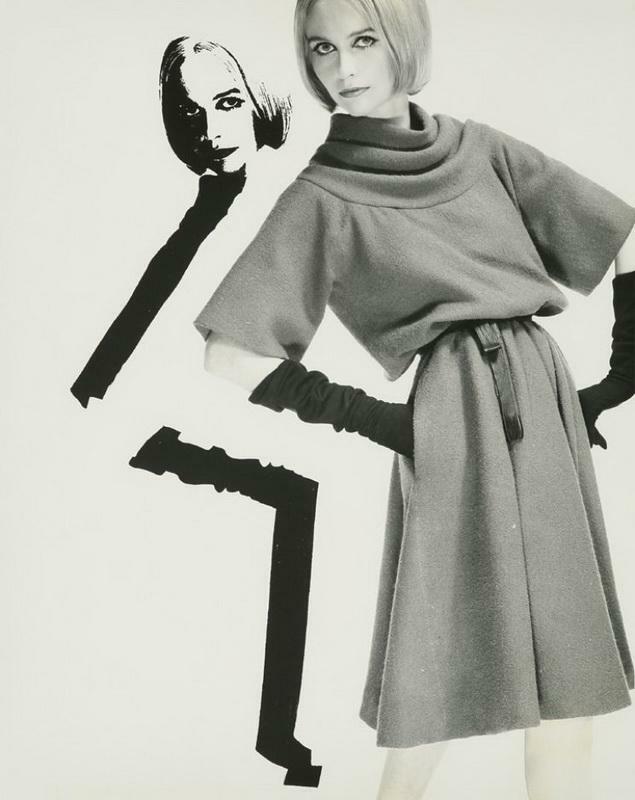 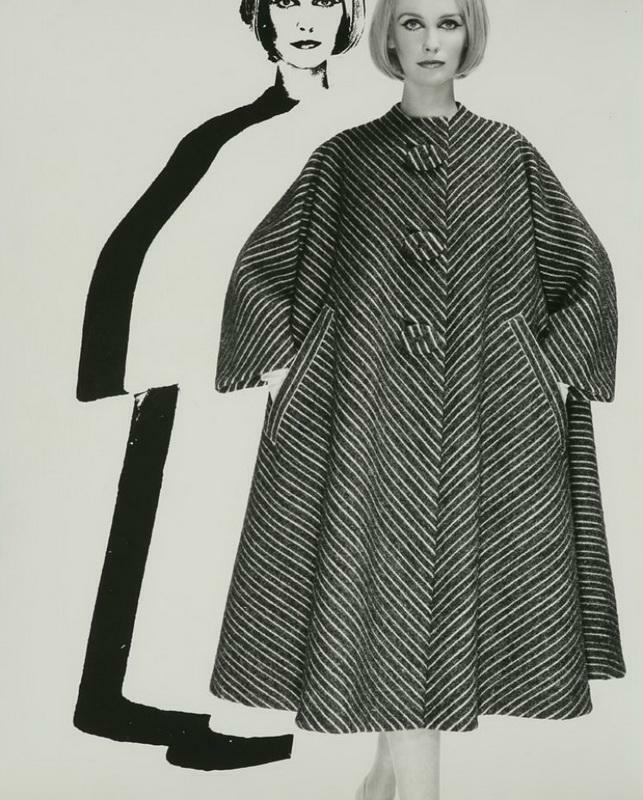 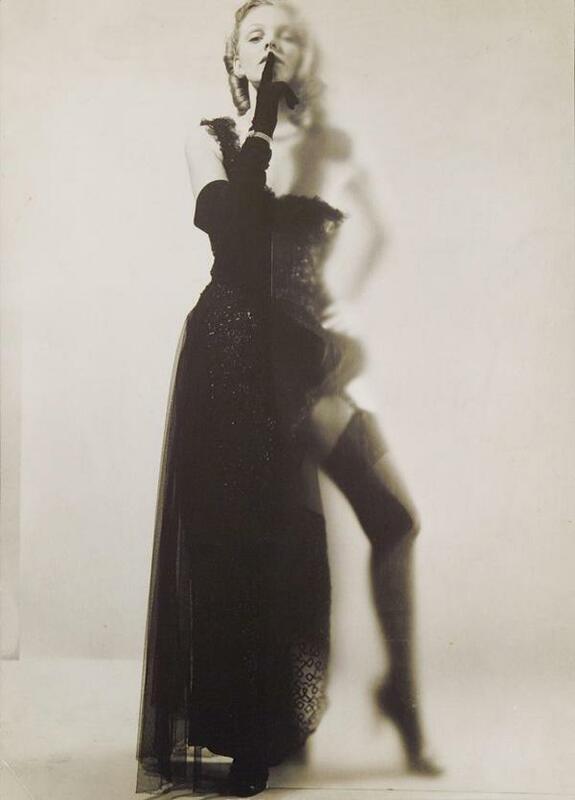 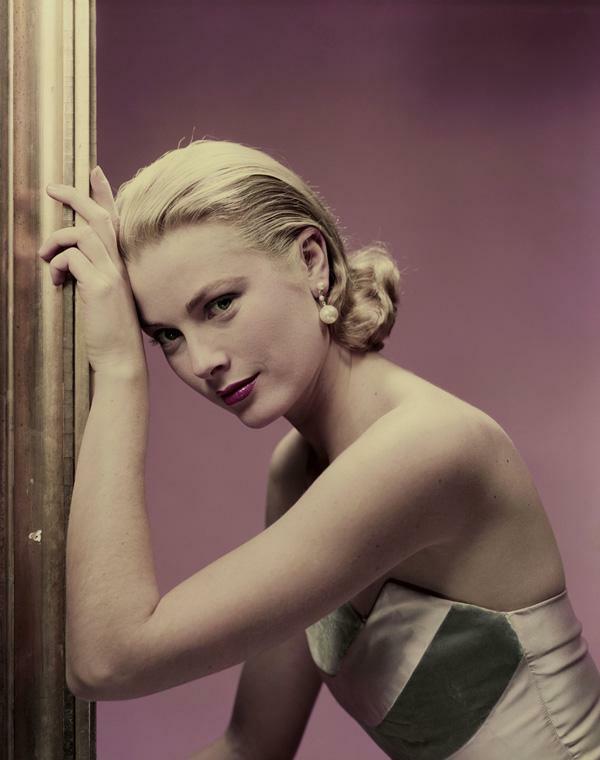 In 1936 he moved to Paris with his family and began taking fashion photographs for Vogue and Harper’s Bazaar, as well as producing personal work, including nudes and images of architecture. 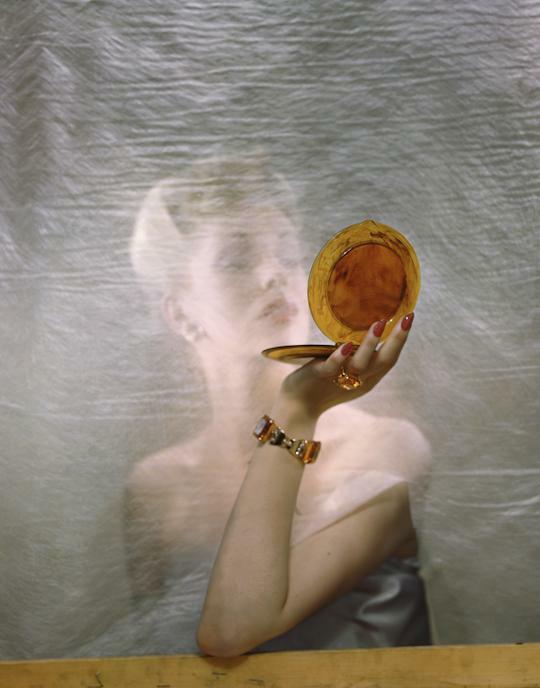 Having fled Nazi Germany for America in 1941, by the end of the 1940s he become the most successful and highest paid photographer in the world, becoming legendary for his exquisite covers for Vogue, Harper’s Bazaar and Look. 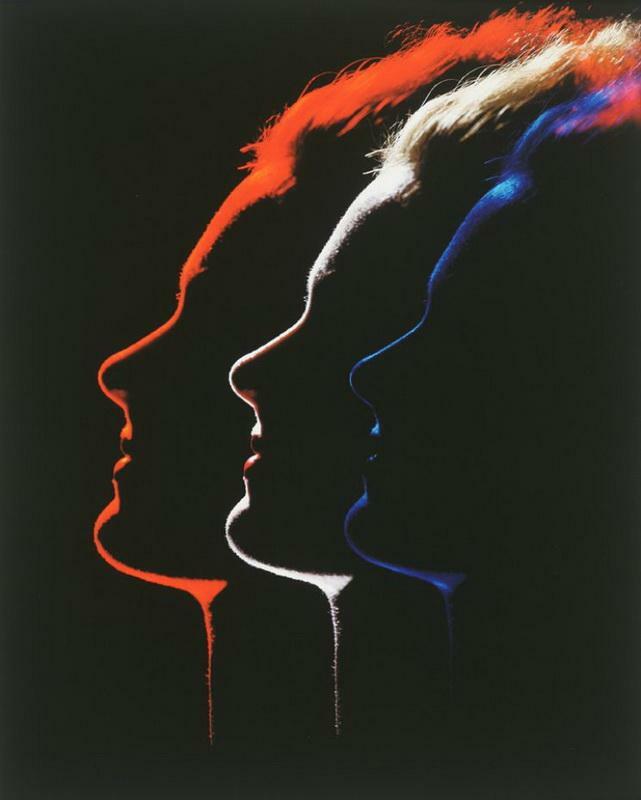 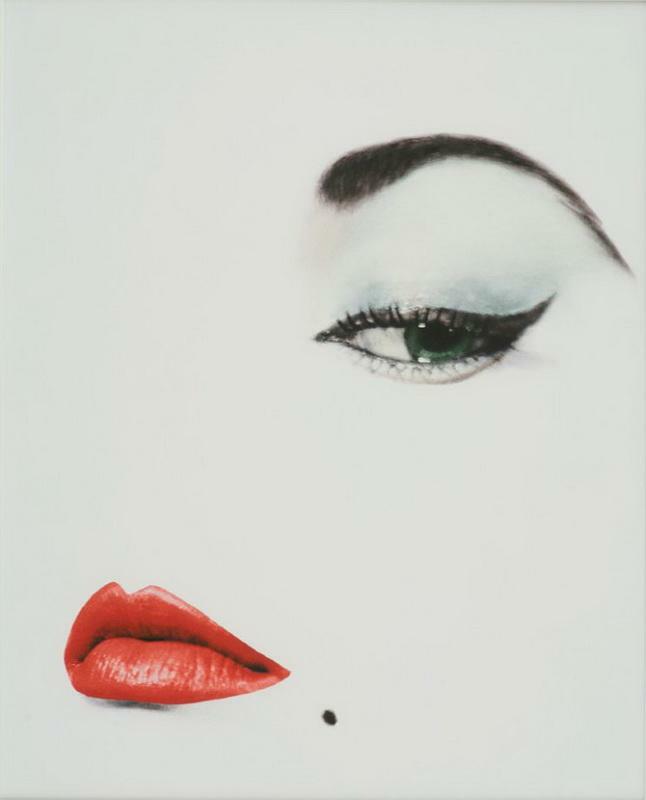 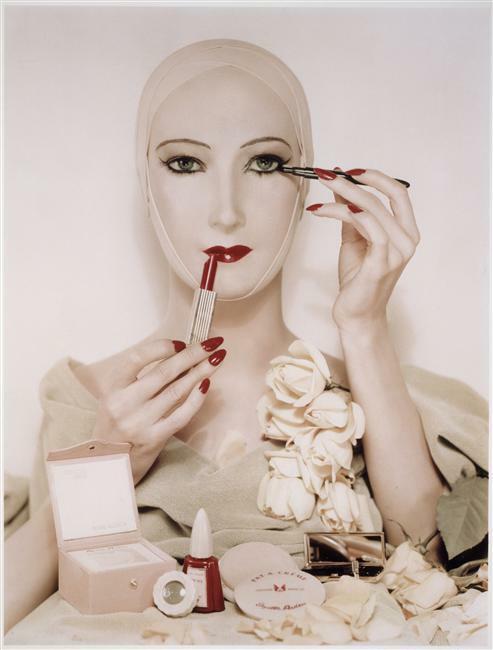 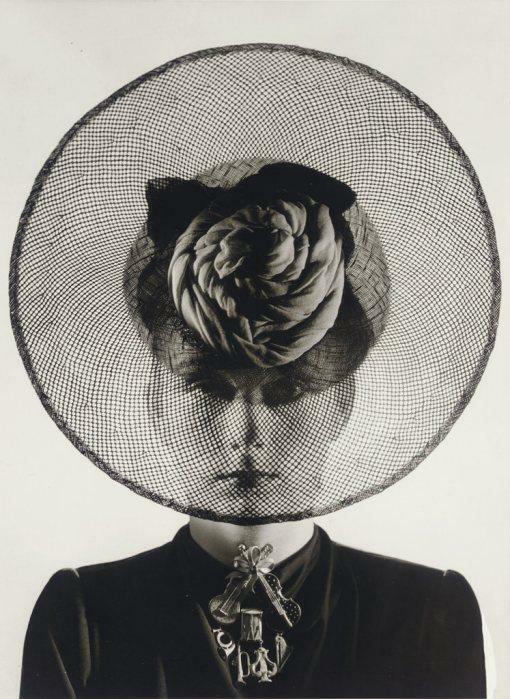 Blumenfeld has continued to influence generations of photographers. 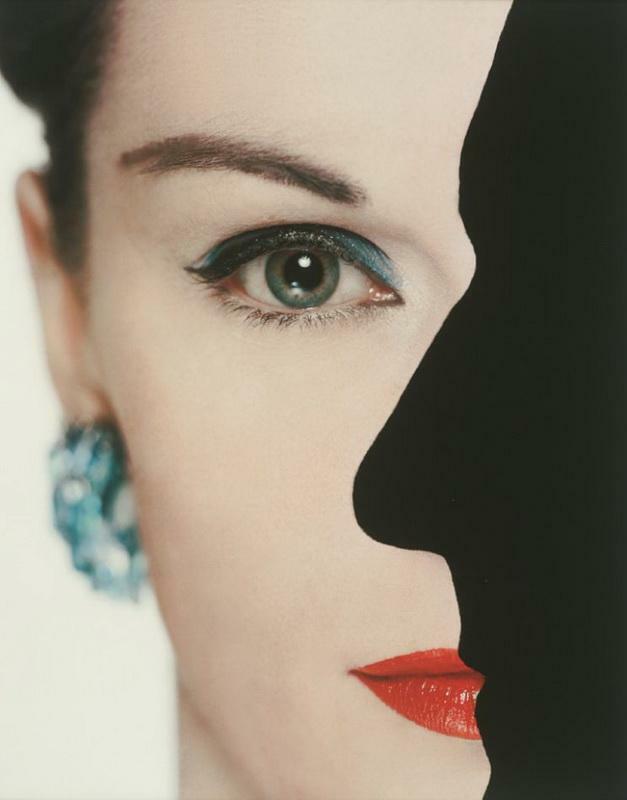 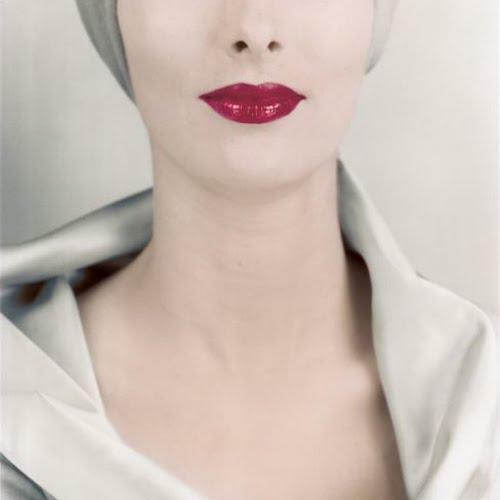 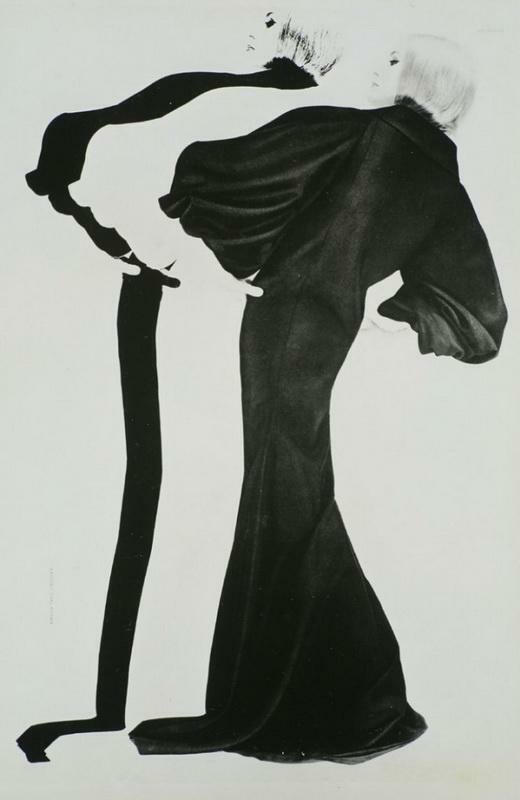 As the renowned fashion photographer Solve Sundsbo commented recently, “Blumenfeld was shooting 60 years ago what the rest of us will be shooting in 10 years time”.